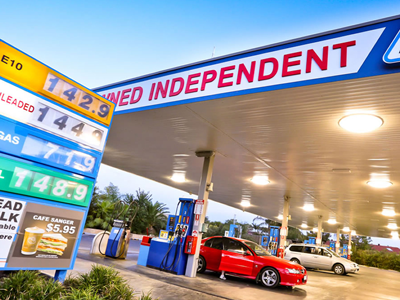 ETHANOL-blended petrol was billed as a win for our hip pockets and the environment, but analysts say it’s a very different story. Every week we are amazed at the generosity of our community. 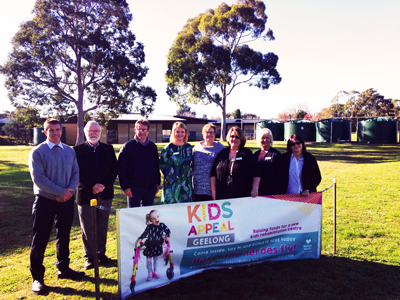 This week we were delighted to show the team from APCO Foundation where their donation was going with a tour of the current rehabilitation facilities and how a new kids rehab centre will make a difference to these children. 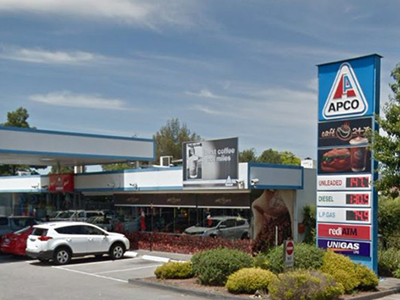 APCO Service Stations Pty Ltd has responded to a community rally held at the Epping APCO outlet this afternoon. The rally was in support of former APCO franchisee Mr Frank Eid of Mouzaya Pty Ltd who is in a protracted legal dispute with APCO and had locked himself inside the outlet since May 25. 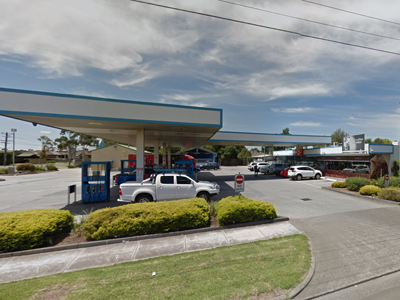 Services have been suspended at APCO service stations at both Epping and Thomastown following a legal dispute between APCO Service Stations Pty Ltd and one of its former franchisees, Mr Frank Eid of Mouzaya Pty Ltd. Since January 2018, APCO has raised concerns with Mouzaya and Mr Eid regarding Mouzaya’s financial position and its conduct of the two franchised operations. These matters went to the heart of the Franchise Agreements, including Mouzaya’s financial position, and its performance under those agreements. APCO Service Stations © 2017 All Rights Reserved.